I made this for farts and giggles. XD So we're clear, I'm not a waller, at all. 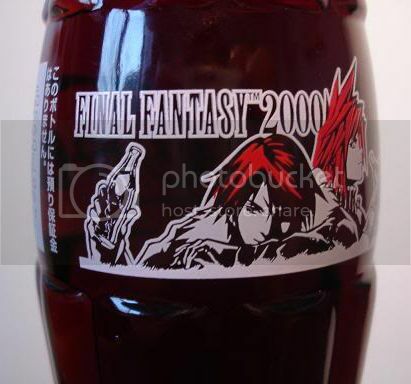 I saw this really cool Coca-Cola 2000 design featuring a pair of Final Fantasy characters while I was strolling through the Final Fantasy Wikia a couple weeks ago. Between that and a small sketch of the design that I somehow found, I managed to vector the characters. I followed the sketch more than the photo, so there are some small differences. It's a pretty blunt vector so I threw some textures/noise on there. Could probably use more work though. 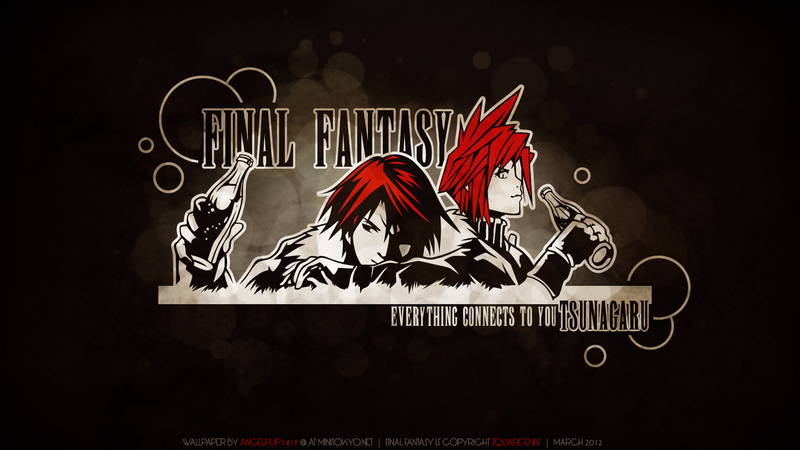 It's so epic friend! You're so nice editting Wallpapers, we think you're a true artist! An we wish we could find a coca.cola design like this image, it would be fantastic!